Underwrite new merchants faster with G2, the largest provider of merchant risk at boarding. Offload costly, time-consuming boarding tasks and accelerate the merchant acquisitions process. Eliminate bad merchants prior to due diligence expenditure and save money. 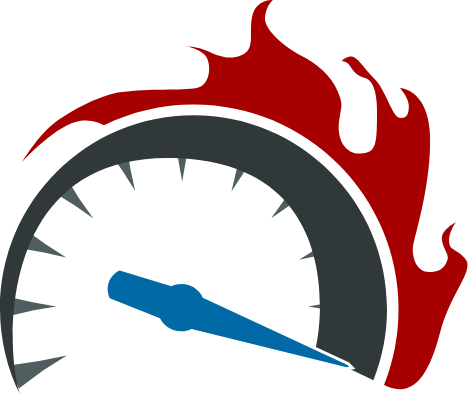 Make faster boarding decisions, board more profitable merchants and reduce the risk of an assessment. Grade a merchant’s risk based on information from dozens of industry sources and the G2 Merchant Map®, the most extensive, proprietary merchant risk database in the industry. 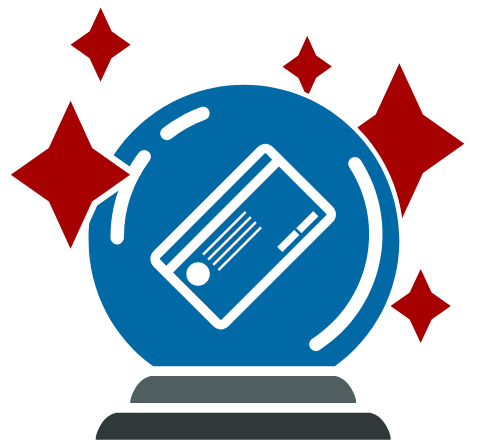 Merchant risk scoring will predict a merchant’s behavior over the next 12 months. Global Boarding streamlines the acquisition of critical information into one convenient location that provides a customizable level of due diligence to help you make faster boarding decisions. When you use G2’s data assets, technology at scale and unparalleled domain expertise you gain powerful insights completely unique in the market. Gain a comprehensive analysis of each merchant, which will help streamline important boarding decisions that will save time, increase revenue and eliminate negative risk. Evaluate current or prospective merchants with real-time risk scoring and reporting that is delivered through the G2 portal or via API. Receive an in-depth review of a merchant’s website and identify fraudulent or brand-damaging content before boarding. Compare merchant data points against important global screening lists of Politically Exposed Persons, financial sanctions, and otherwise high-risk entities. G2 Compass Score®, a real-time risk assessment tool will predict the likelihood of fraud or compliance violations over the next 12 months. Receive an instant merchant risk score through the G2 portal or via API. Offload costly, time-consuming boarding tasks, allowing your in-house compliance team to spend more time making important risk decisions. The G2 Compass Score® provides instant, predictive merchant scoring to speed the boarding process and help grow business. Global Boarding streamlines the acquisition of critical information into one convenient location that provides a customizable level of due diligence to make faster boarding decisions. Analyze the history of the merchant and network of known associates for an instant risk rating, which will predict the behavior of the merchant in the year to come. The G2 Compass Score indicates the likelihood that a merchant will incur a content compliance violation within the next year. The higher the score, the greater the possibility that a violation will occur. The score provides a simple, easy-to-analyze merchant risk rating to help speed the boarding process. This feature offers a granular view into the merchants’ data history, which will allow for more informed boarding decisions. Combining this data with other proprietary and third-party data sources will help gain predictive insights into merchants’ likelihood of future risk. Quickly identify prospective merchants that should be declined or others that need intensive monitoring. A merchant risk score is returned in real time, which will accelerate the merchant boarding and underwriting process. Receive an in-depth review of the merchant’s website to identify any illegal or brand-damaging content, which is evaluated and confirmed by a professional G2 risk analyst. 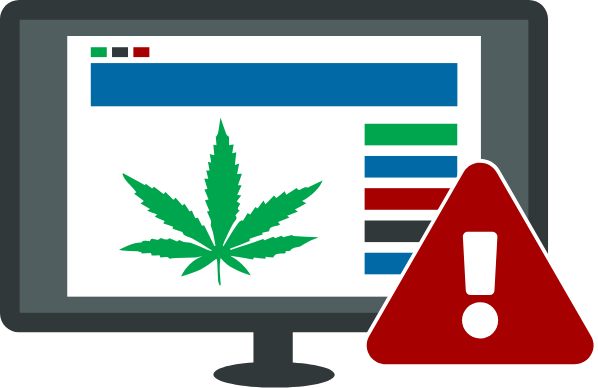 Merchant websites are thoroughly reviewed to identify any illegal or brand-damaging content. This includes content that violates the card network compliance programs, such as the Mastercard Business Risk Assessment and Mitigation Program (BRAM), Visa Global Brand Protection Program (GBPP) or content that violates your terms of service. Compare merchant application data points against important global screening lists of PEPs, financial sanctions and otherwise high risk entities. Compare merchant application data points against important global screening lists of PEPs, financial sanctions and otherwise high-risk entities. Heightened Monitoring Watch Lists — Determine if your merchant website URL has been identified by another acquirer, independent sales organization (ISO) or payment service provider (PSP) as requiring additional ongoing monitoring. Regulatory Negative Watch Lists — Match principal and company information provided by your merchant against listed high-risk individuals/entities. Compare the details provided in a merchant application with the website contact information, company address, billing information and corporate data. Retrieve the merchants business polices, validate website contact information and business address. Website Contact Information Validation — Compare the business contact and address information provided by the merchant to the business information listed on the merchant's website. Business Policies Collection and Evaluation — Retrieve the business polices from the merchant website and evaluate the risk they pose. Verification of Business Address — Verify that the submitted area code for the contact phone number matches the zip code of the contact address and that the address listed is valid. Verify whether the merchant website has data risk potential. URL/Data Risk Verification — Test the merchant URL to assess whether the website is unavailable for evaluation due to it being inactive, parked or forwarded to another site. Customer Registration SSL Check — Check if there is a customer registration section on the website and if it supports secure encrypted data transmission of sensitive information from the user's browser to the website. Shopping Cart SSL Check — Checks if there is a shopping cart section for the website and whether it supports secure encrypted data transmission of sensitive information from the user's browser to the website. Service Provider Risk — Verify if PCI DSS compliant service providers are in use by the merchant URL. Upload new merchant data directly to the portal. Merchant’s application information can be submitted directly through the G2 portal or via API. Flagged violations are evaluated and confirmed by a professional G2 risk analyst to ensure the highest quality results. Each violation is flagged by proprietary G2 technology and is confirmed by a G2 risk analyst to ensure the highest quality results. All reports are conducted within 24 hours and include screenshots of violating content, source links and proper documentation required by the major card networks. Global Boarding results can be viewed directly through the G2 portal or via API and are customizable to the user’s specific monitoring requirements. Areas of potential high-risk are flagged for further review and are categorized by a simple color system. Receive a comprehensive, easy-to-understand evaluation of the prospective merchant within 24 hours of submission (business days apply). 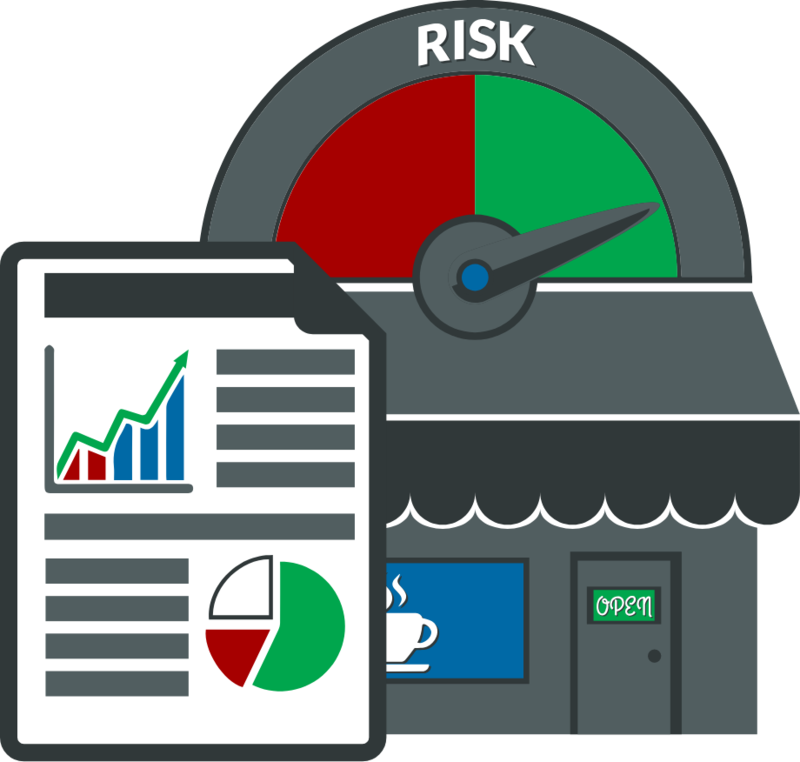 Customize the merchant risk check process by selecting the modules that are most important and excluding those that aren’t. The merchant evaluation process can be altered to fit the reporting needs of the acquirer, ISO or PSP for maximum boarding efficiency. See what you can gain from these data insights.